Rodan Energy Solutions / Climate Change / Want more renewable energy? Start using Demand Response! There are far better methods to ensure the integrity of the grid than building a plant in a disadvantaged community on a beachfront site threatened by sea-level rise. For example, “demand-response” technologies enable consumers to shift energy use to times of the day when renewable energy generation is abundant and inexpensive. 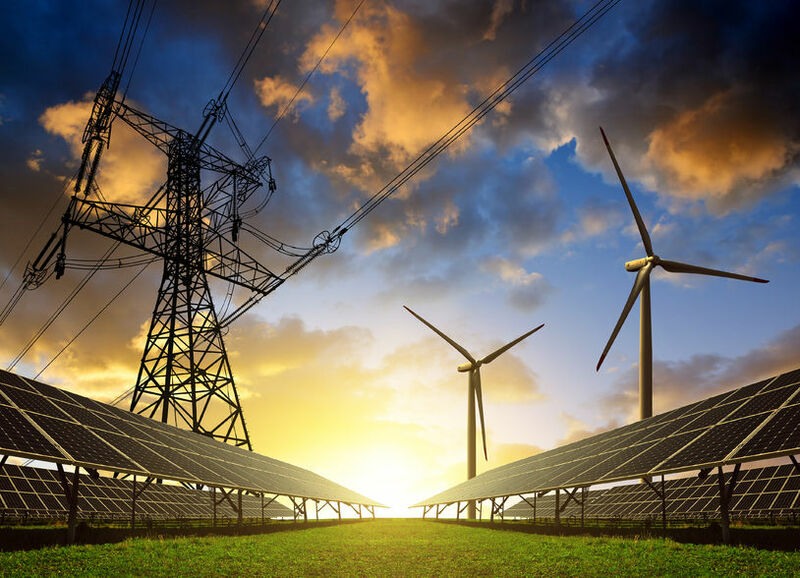 Recent advances in battery technology, combined with demand response and solar power, can absorb and store electricity generation for use when demand is high and supplies are low. And more strategic energy efficiency investments can reduce the need to use gas to meet evening demand spikes.